Okay guys, I know it's crazy to recommend a hatchet as a part of our Holiday Gift Guide, but, when have you ever known me to be normal?? We are really enjoying having the chance to check out some great products from our friends at Fiskars, and this hatchet is another great pick that they have to offer! As most of you know, we have been tackling the huge job of clearing out our fence line for the last few months. It has not been easy, but we are really making some progress. 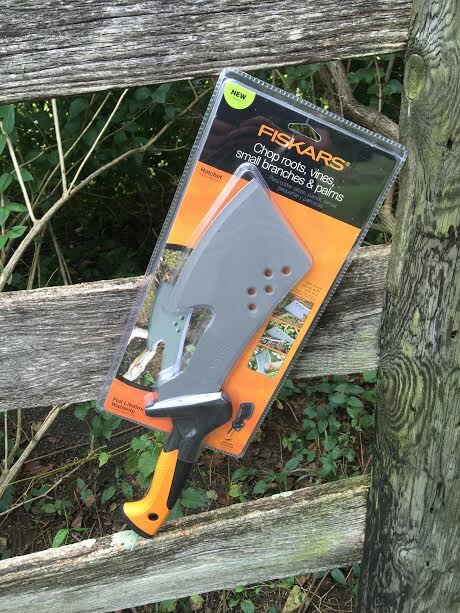 With the addition of the Fiskars Hatchet to our lineup, we have really been able to ramp up our working! 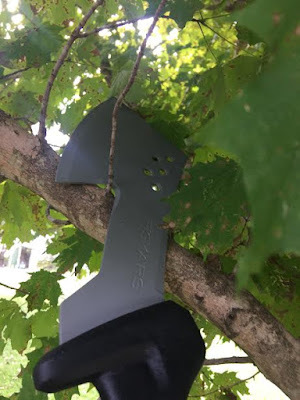 This hatchet is a great all around tool, and it has been perfect for our needs! 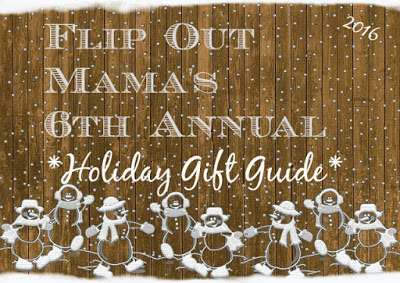 It's been great for pulling up roots, vines, small branches and more! The blade is curved, which helps with pull-cutting, so you can cut and remove the vine or root in one swoop! My guy especially loves that this hatchet allows for a one-handed grip. 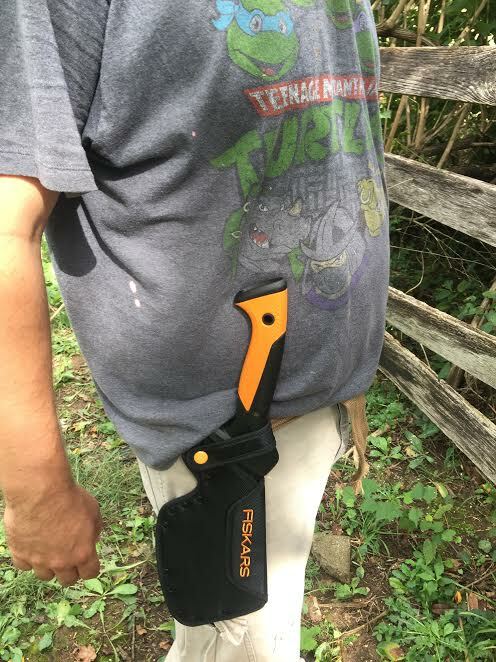 He says that this really helps to keep your other hand free to pick up or move branches, so that you are constantly being productive and not having to stop so much like you do when you use other tools that require two hands. 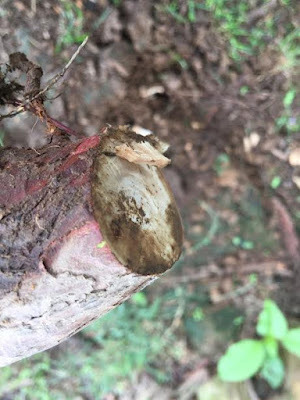 The blades are rust resistant as well, which is a huge help. They are also coated with a protective coating that helps to cut through tough materials without sticking, such as branches or roots that contain sap. This hatchet also attaches to your belt, which is a great help for keeping your tools nearby and ready for action. The tool is actually designed to fit comfortably in your hand, and to help to prevent blisters. It's actually pretty cool to find a tool that is designed with this kind of technology in mind, to help prevent injuries and fatigue. This little hatchet is a great tool! We have used it to help get rid of several stumps and clear a ton of fence line, and it will be right here beside us the rest of the way as well! If you are looking for a small yard/garden tool to add to your collection, I'd say this hatchet is a great choice! 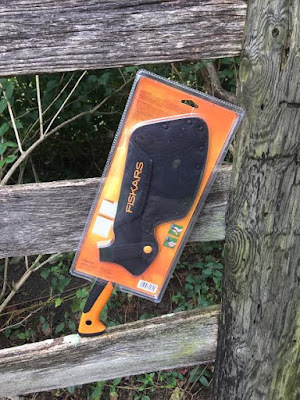 It has really been helpful for us on our journey, and I'm happy that it is a small, portable tool, and not something super huge so it's easy for me to keep up with and lug around the yard! As always, this was another great product from Fiskars that we were happy to check out and share with all of you! Make sure to follow Fiskars on Facebook, Instagram, Twitter, Pinterest, and Youtube to stay updated with their latest products, tips and tools to help you with any job!